Liquid-Off Compressed Gas Duster is an effective tool for removing e-liquid residues from hard-to-reach parts of the atomizers and tanks such as inhalation center column and connection tubing/threading. 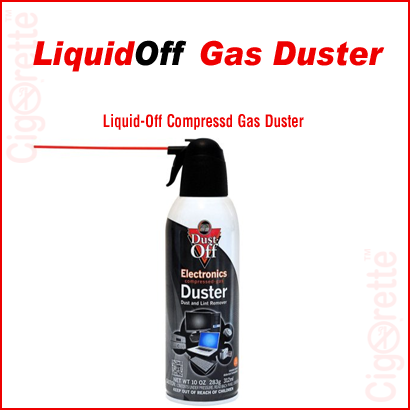 Initially, this liquid-off compressed gas is manufactured and meant to be as a gas duster for removing dust and lint from electronics. 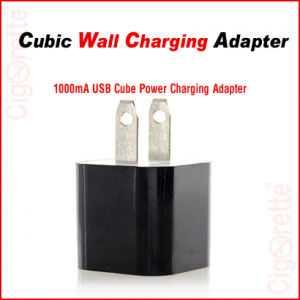 In spite of that, in our electronic cigarette industry, it is a magnificent tool for cleaning tanks and atomizers by using compressed air. So, it cleans with pure moisture-free blasts. 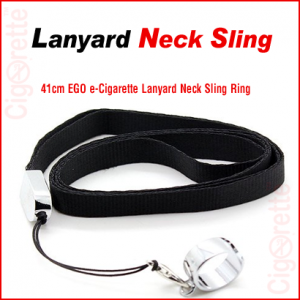 Also, it contains a bittering agent to discourage inhalant abuse. Furthermore, the whole 10 oz volume of each bottle is an ozone-safe and contains no CFC, HCFC, Propane or Butane. 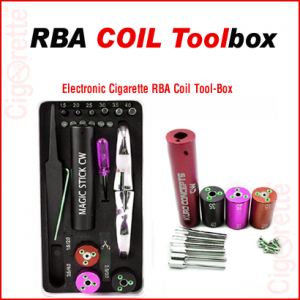 In conclusion, Liquid-Off Compressed Gas (Atomizer Cleaner) is a useful tool for removing e-liquid residues from hard-to-reach parts of the atomizers and tanks such as inhalation center column and connection tubing/threading. 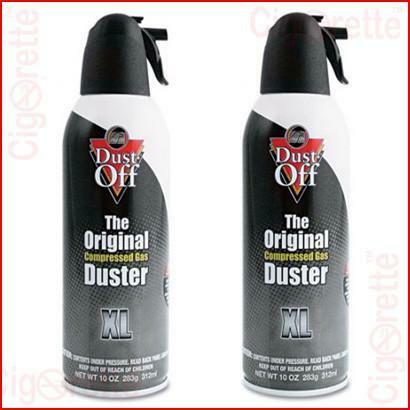 Hey Buddy!, I found this information for you: "Liquid-Off Compressed Gas Duster". 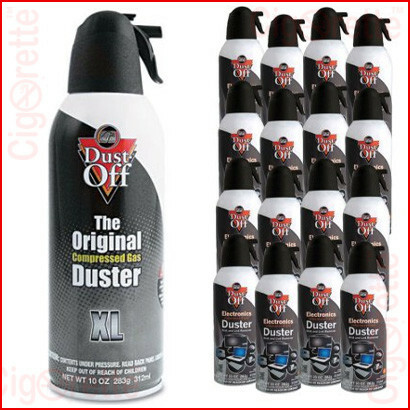 Here is the website link: //www.cigorette.com/shop/accessories/liquid-off-compressed-gas-duster/. Thank you.